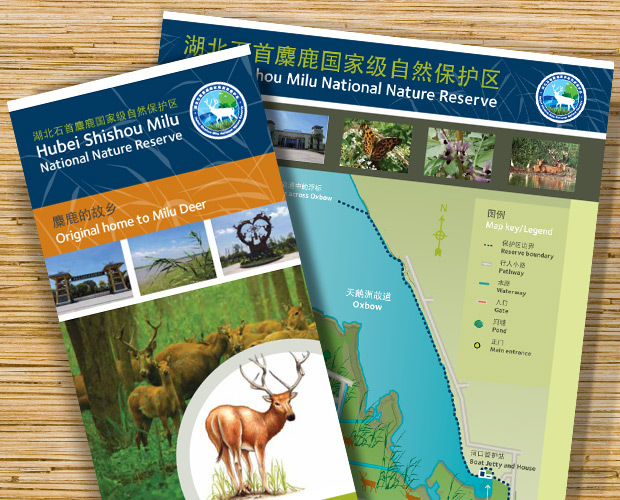 Bristol Conservation & Science Foundation asked us to design signage for the Hubei Shishou Milu National Nature Reserve in China, home to the Milu deer, currently classified as a Grade 1 protected species in China, and Extinct in the Wild. 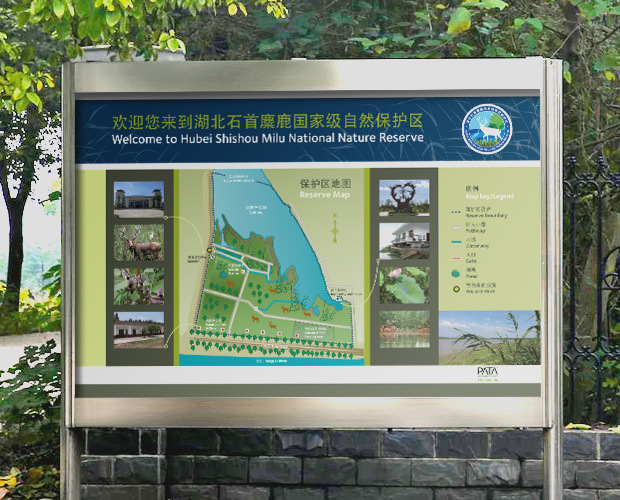 The reserve is part of the original Milu habitat, and is an area where they once roamed freely in the wild. They were nearly wiped out on their native Chinese soil, bringing them to the brink of extinction. 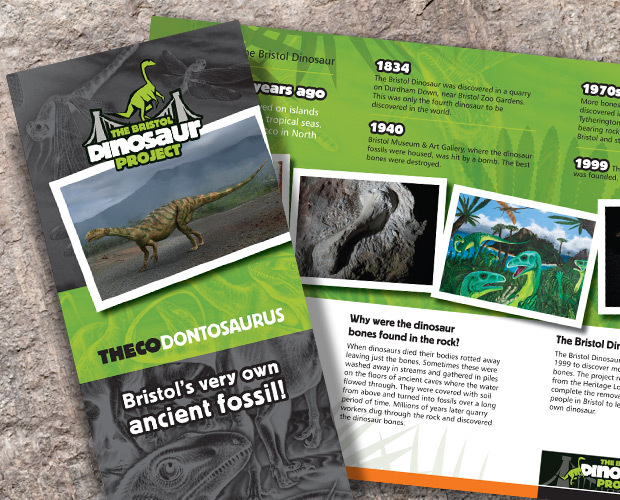 Due to the efforts and attentive care of researchers, the Milu is now increasing in numbers again. 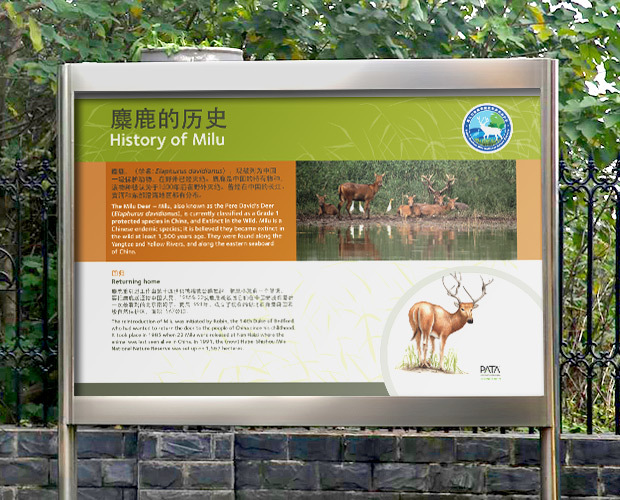 OBJECTIVE: To welcome, educate and inform visitors (local and tourists) about the history and habitat of the Milu deer. 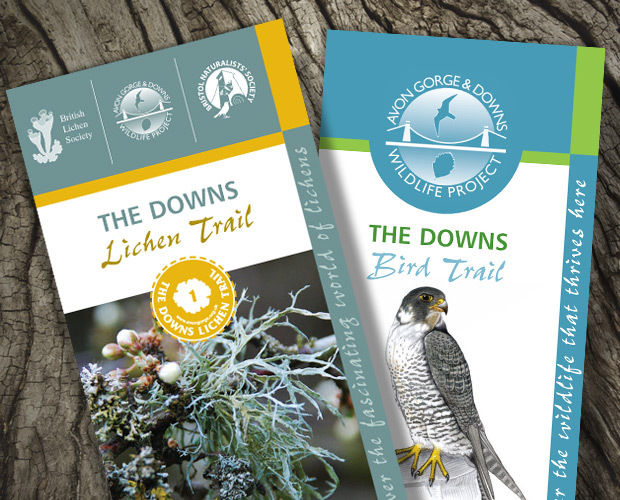 OUR SOLUTION: We created a set of two strong and engaging A1 bilingual reserve panels, plus two large format entrance signs with a reserve map. 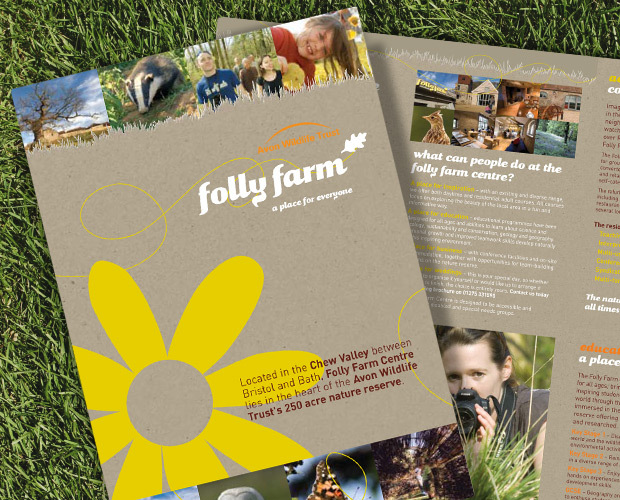 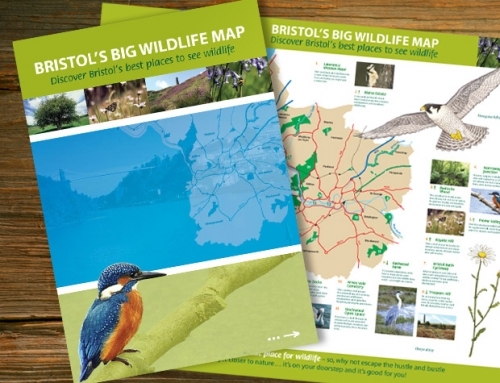 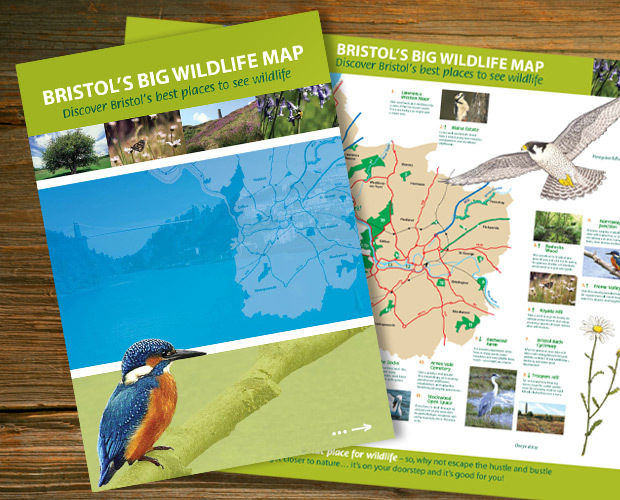 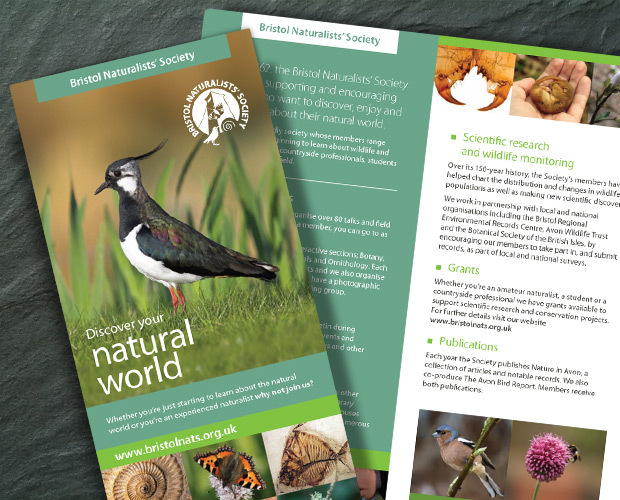 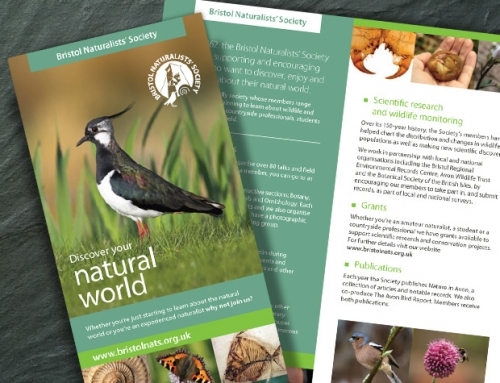 We also created a supporting A3 folded leaflet (12 page). 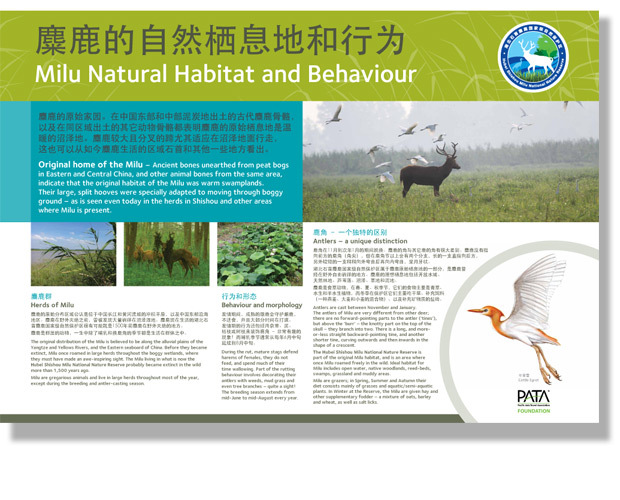 Our illustrator Abi created 3 wonderful illustrations: Milu deer, cattle egret and common crane.